Located within one kilometer of Zemplinska Sirava, Penzión Anima in Kaluža features a number of amenities including barbecue facilities. Featuring a shared lounge, this property also provides guests with a terrace. Guests can dine in the restaurant or a drink at the bar and free WiFi is available. Hotel Thermal ŠÍRAVA is a modern 4-star hotel located by the Zemplínska Sírava Water Dam. 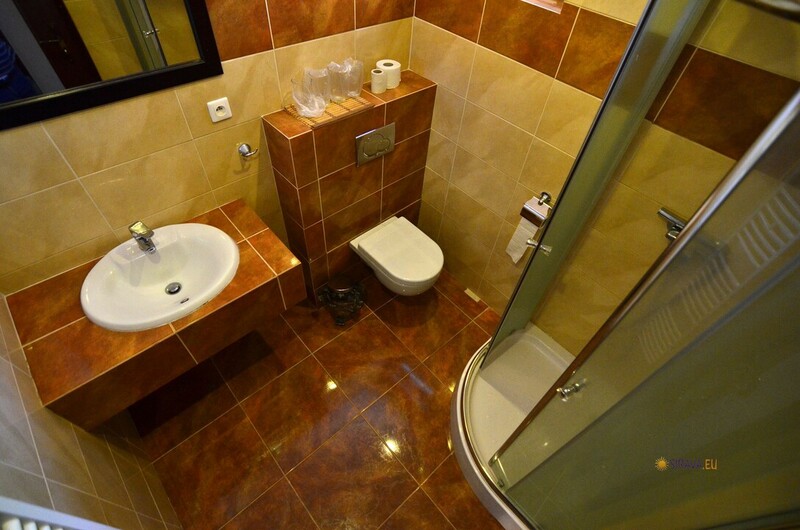 It offers accommodations in comfort rooms and apartments. Situated by the Zemplínska Šírava Lake and recreational area and the Vinné Lake reachable within 6 km, Hotel Eurobus offers accommodation in rooms and apartments, a restaurant, a 24-hour front desk and a terrace. Featuring a garden and a seasonal outdoor pool Ranč Nová Zem offers accommodation in Blatná Polianka. Uzhhorod is 16 km away. 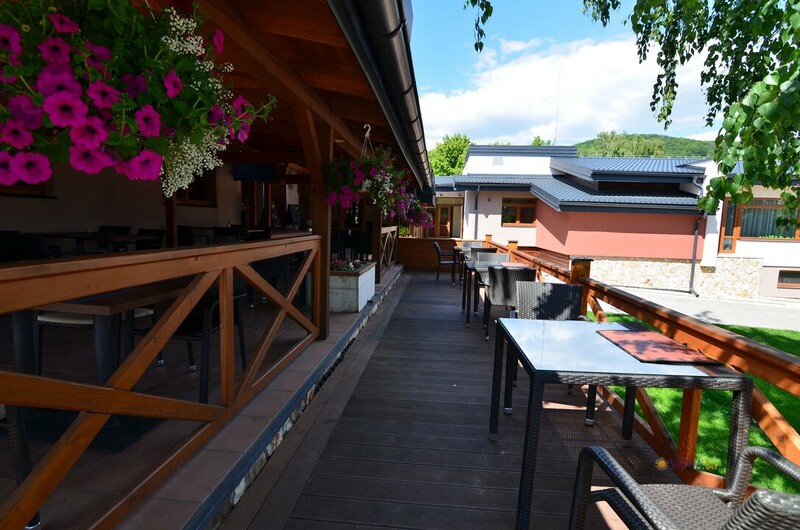 Situated in Malý Ruskov, Penzión Precedens provides an indoor pool, a sauna, a hot tub and a restaurant with a bar serving Hungarian cuisine.